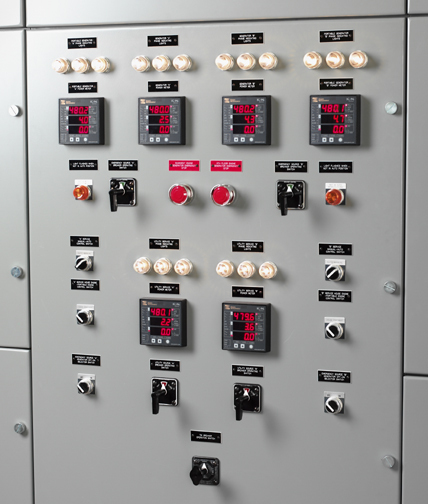 Berthold Electric custom manufactures a complete line of industrial and commercial quality switchboard listed by Underwriters Laboratories Inc. 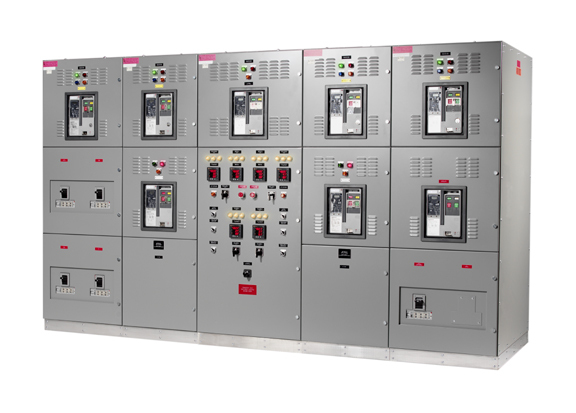 This includes customized switchboards for almost any low-voltage AC application—including service entrance, distribution, and generator output switchboards—as well as custom-designed medium-voltage AC switchboard, and as either stand-alone gear or a unit substation. 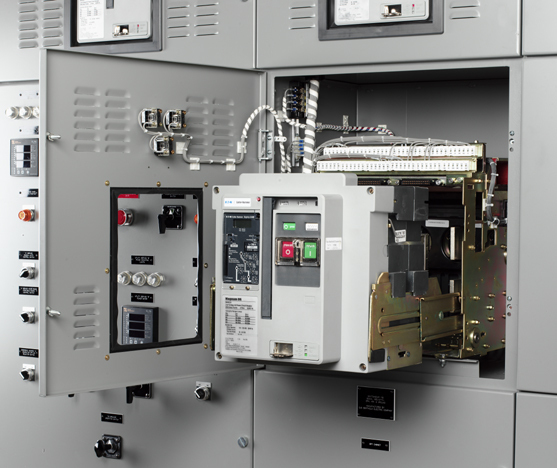 What Makes Berthold Electric Switchboards Better? An experienced Berthold Electric engineer will personally design, oversee the manufacturing of, and test your equipment, maintaining careful consideration of your specific engineering, cost, and space parameters. We specialize in custom configurations that fit right into your space, helping to ensure quick and easy installation. Regardless of your configuration requirements—front-accessible, free-standing, top- or bottom-feed, or virtually any other setup—we can do it. 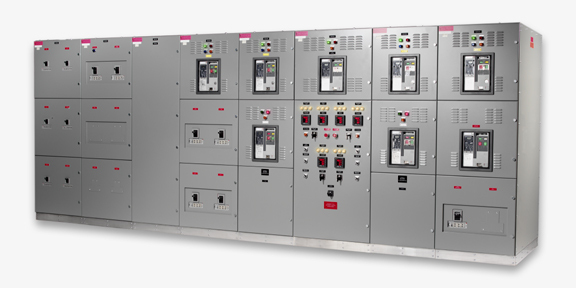 We’re adept at building switchboard bay additions or modifying existing switchboard. No matter how old or obscure your existing gear, we can usually add or replace overcurrent devices, modify bus configurations, add distribution sections and header boxes, or make other necessary changes and adjustments. 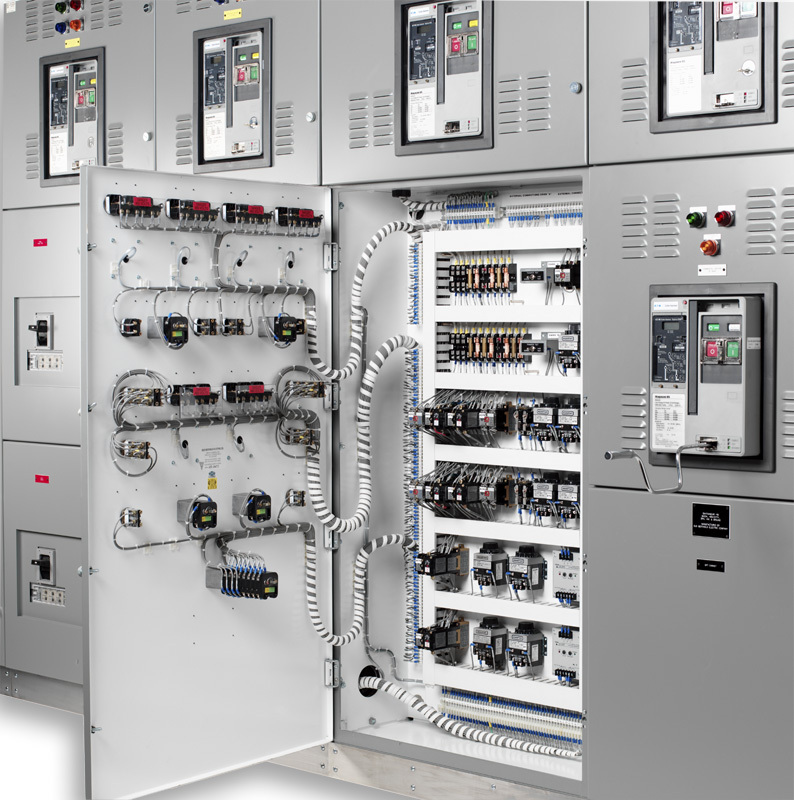 Berthold Electric switchboard can incorporate your choice of almost any brand of overcurrent devices, metering, or controls. Our angle iron or heavy-gauge formed steel construction makes for a rugged product that stands up to rough treatment—both during installation and throughout years of use. We use only silver-plated copper bus, minimally rated at 1000A-per-square-inch current density, with bolted joints to reduce potential heat rise—helping to assure safe, consistent service for you and your customers.